New Youth Medical Spa & Laser Center offers non surgical rejuvenation as an alternative to plastic surgery, as well as in addition to plastic surgery. These are frontier days for the pursuit of youth and beauty. Even though plastic surgery might be an excellent means to that end, many people simply don’t want surgery, can’t afford surgery or are too young to need surgery. Many people have had surgery, but need additional non-surgical corrections. The core treatment for such goals should be a clinical strength anti-aging skin care system that makes positive changes. “The New Youth Skin Care System” is perfect to restore and repair the skin. This is followed by injectable products such as Juvederm Voluma, Sculptra, Botox & Restylane, followed by lasers early in life, a combination that can forego more invasive surgery for many years to come. The tools required for new and increasingly popular elixirs of non-surgical youth are the syringe, light, heat and judgment. With new injectable serums and gels and procedures arriving daily, one’s quest for youth is available to virtually anyone through New Youth Medical Spa & Laser Center. 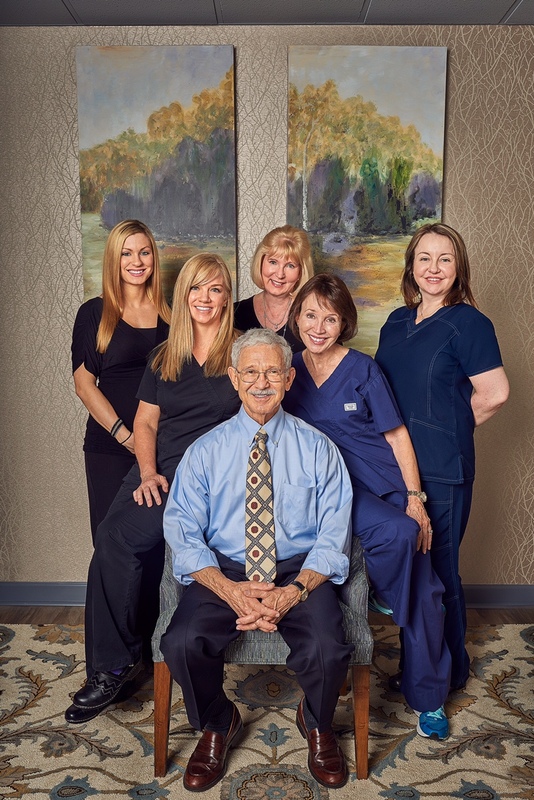 E. Ronald Finger MD and Team at Finger and Associates and New Youth Medical Spa. FOLLOW THE LINK AND DOWNLOAD YOUR JUVEDERM VISUALIZATION APP TODAY! Take a BEFORE PICTURE!This App allows you to see what you will look like AFTER treatment with Juvederm right from your phone and I Pad. 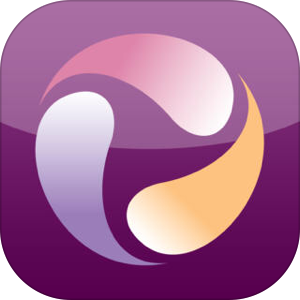 JUVEDERM Treatment Visualizer by Allergan, Inc.